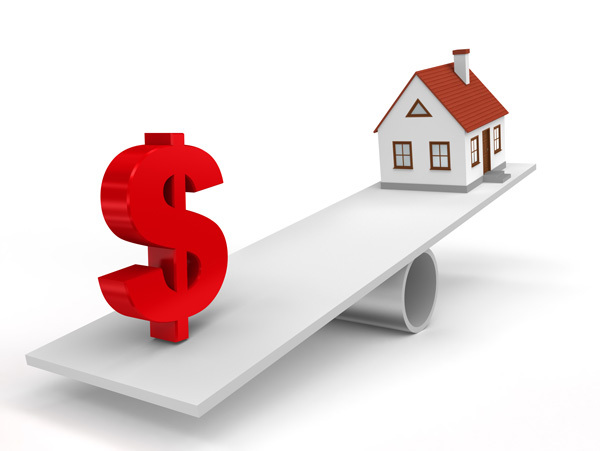 A bank appraisal can easily be defined as an unbiased professional opinion of a homes value. Anytime a buyer is obtaining a mortgage to purchase a home, the lender is going to require a bank appraisal be completed. A bank appraisal also is required when a homeowner decides to refinance.